OLDMELDRUM GREEN OPENS 2PM SUNDAY APRIL 23. 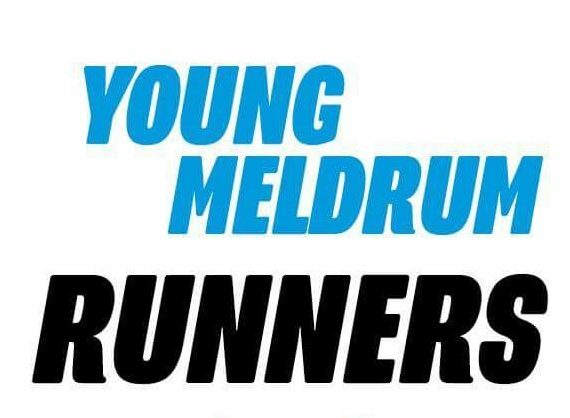 Oldmeldrum outdoor Bowing club are like looking for new or old members to join this season any age groups male or female. Green opens 2pm Sunday April 23. Please come along and have a roll up. Spare bowls at the club if you need to use any. Come support our new president Andy McGarva who has taken over the reigns from Brian Reid after many years of hard work at the Club . We also have a Facebook page which is Oldmeldrum outdoor bowling club .